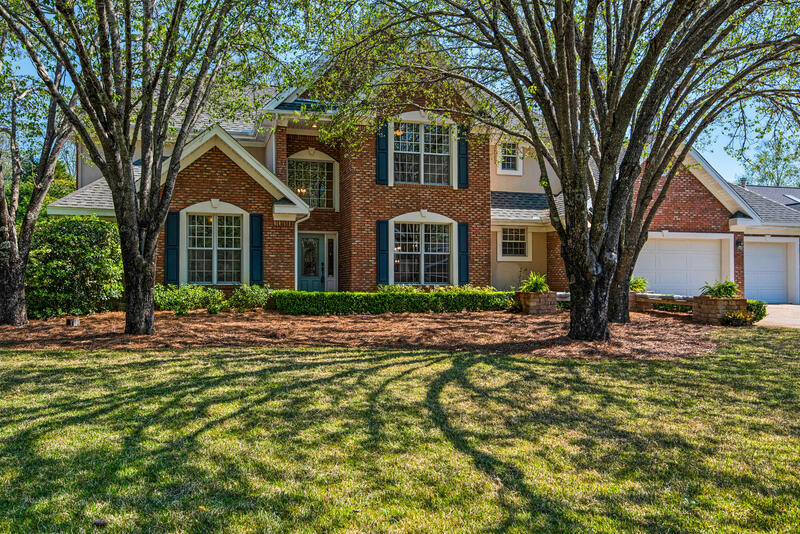 Golf course home on a cul-de-sac street in quiet neighborhood with plenty of room for hobbies inside and outside. Multiple parking areas and garages for vehicles and recreation toys, as well as rv parking. Home has been renovated throughout the entire home. Over $100,000 in upgrades and newbies. New additions include: tile, carpet, paint, granite counter tops, appliances, bath fixtures, new 40 gallon gas hot water heaters, crown molding throughout, dual a/c units outside/inside were replaced in 2016. Attic was spray foamed in 2014. Roof is only 14 years old. Extra 2 car carport, extra 2 car garage, 18x30 storage building. High efficiency eco-view windows. Enclosed 8000 gallon pool with large patio area. Over 1900 square foot enclosure over the pool. 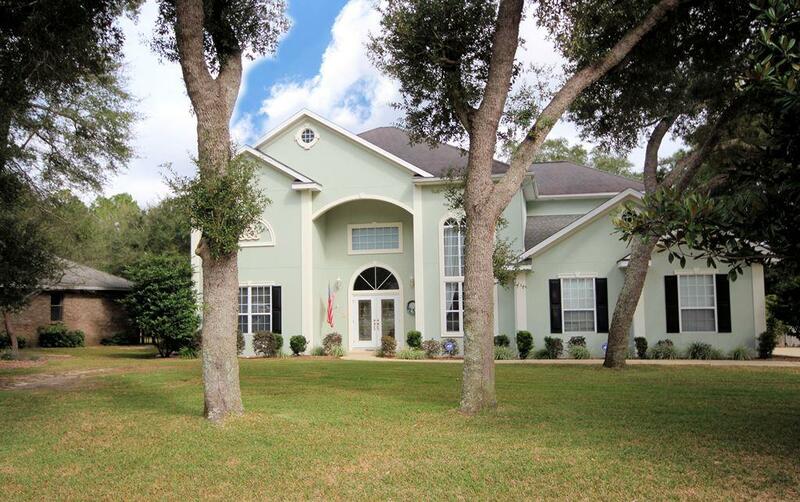 Sweet southern comfort - in sought after rocky bayou country club estates and the heart of niceville! 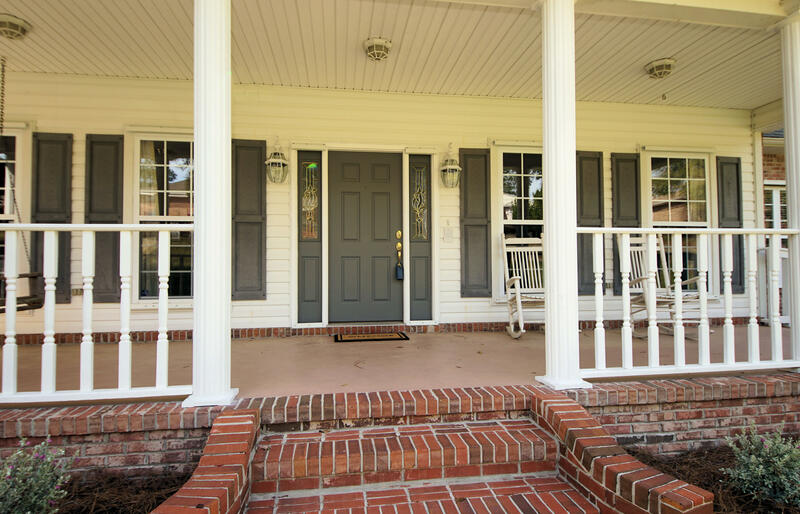 This immaculate, one-owner home has been lovingly cared for and meticulously maintained. 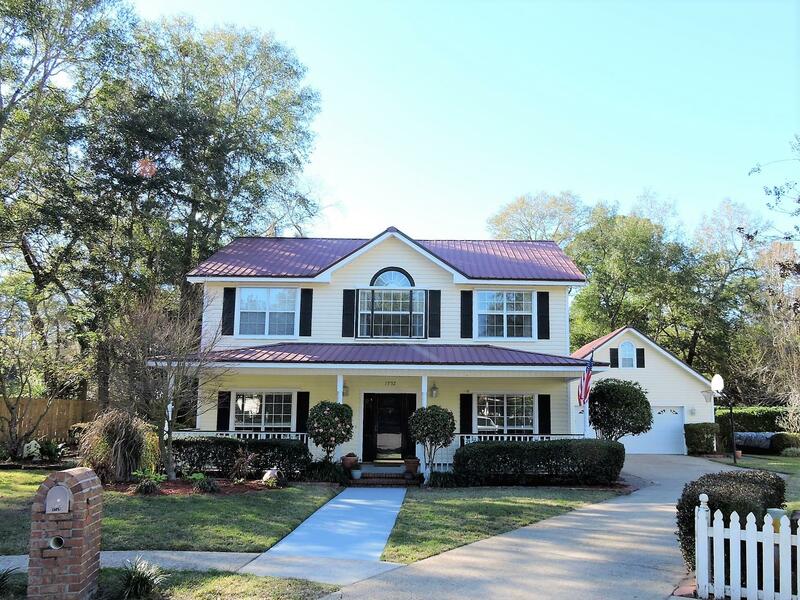 From the corner lot to the grand front porch, you'll love this custom built home that has it all - 5 bedrooms, 5 bathrooms, 3 car garage, 2 master bedrooms, pool and a studio apartment! 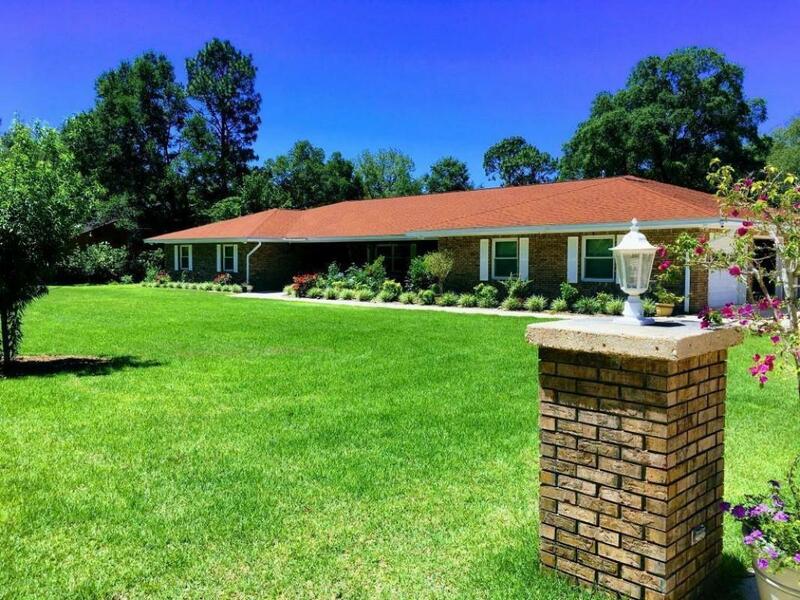 Don't miss all the details and extras this home has to offer like 3 hvac units, custom built-ins, storage, storage galore, central vacuum, termite bond and so much more! This is a unique opportunity for a very special home with so many possibilities. If you love to entertain, have extended family, work from home or just need to spread out - this is the one for you! Check out the 3d tour and read on for ''more''. 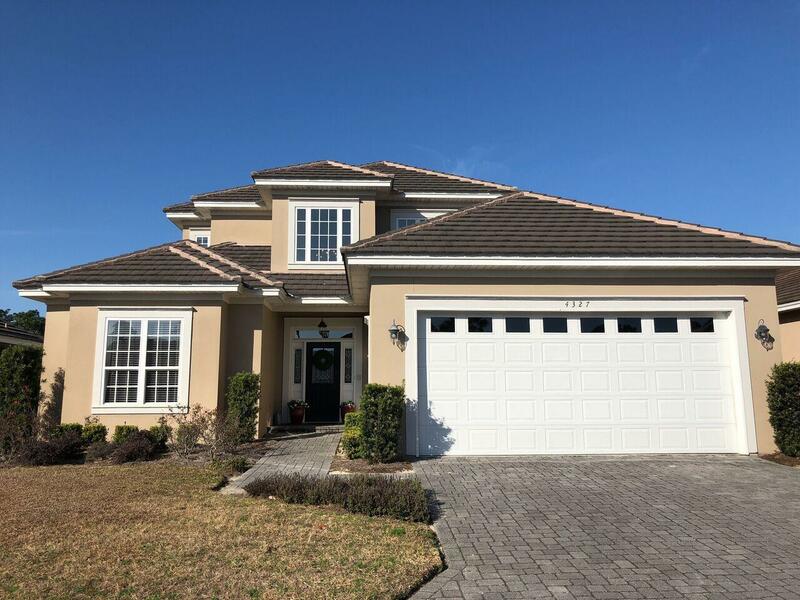 This beautiful custom built home is located in the much sought after gated community of sunset beach within the bluewater bay community and is a must see!!. 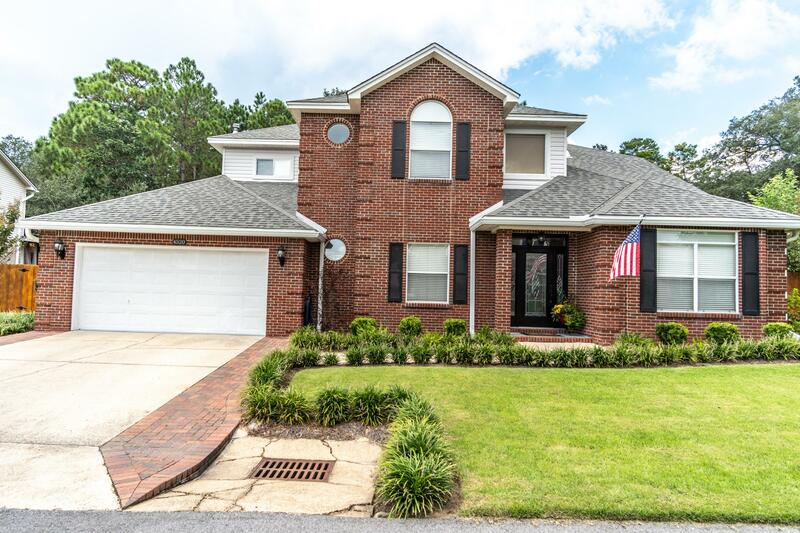 Open floor plan with 4 bedrooms, 2 1/2 baths, glazed cabinets, granite countertops, stainless appliances, crown moulding and with a great screened porch for those quiet mornings and afternoons. 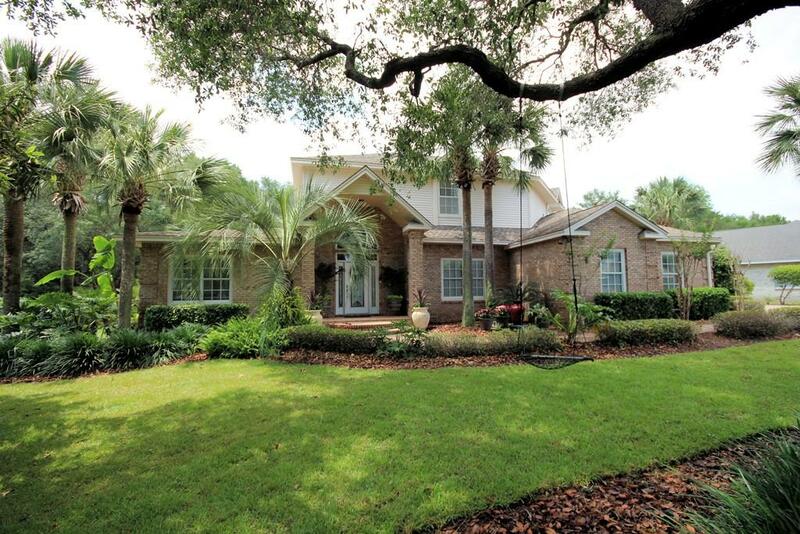 This home boast a large private corner lot with room for a pool! 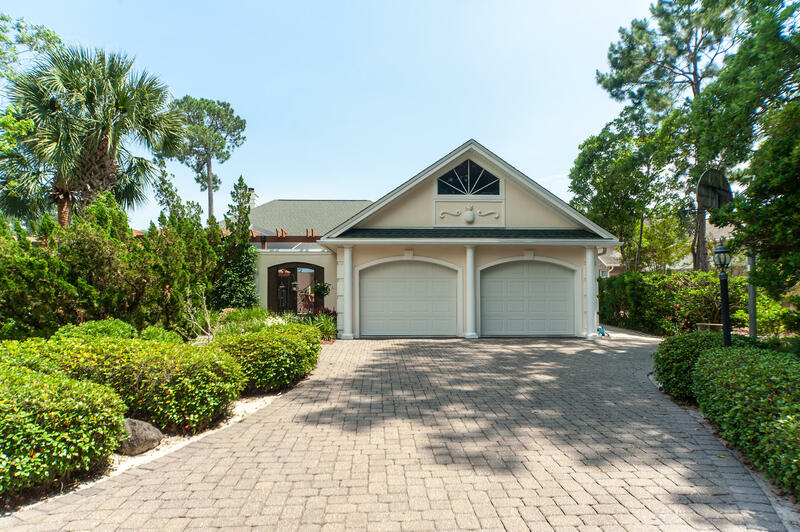 Hoa fees include the bayfront clubhouse with private pool, yard maintenance and irrigation.